Isto Holdings, the parent company of St. Louis-based Isto Biologics has acquired Progenicare, a national medical sales and service company. As a leader in bone regeneration and cell-based therapies, Isto expands it clinically-focused service model with the addition of Progenicare’s team of biologic and clinical experts. Through this acquisition Isto Biologics has broadened their geographic footprint and also gained a new service division. Based in the Northwest, the service division of Progenicare provides blood management and regenerative therapy services in the OR and will form the foundation of the new ATS division of Isto Biologics. “We have a nationally certified team of clinicians who specialized in maintaining AABB and Joint-Commission compliances which in turn promotes best-in-class service, reducing hospital risk and surgical costs,” explained Tom Arnzen, ATS Founder. The new ATS division of Isto will provide surgical services for autologous therapy, including PRP and cBMA, and a full suite of blood management services—including perioperative blood management utilizing CellSaver®, OrthoPAT® as well as maintenance of ongoing quality controls for hospital customers. 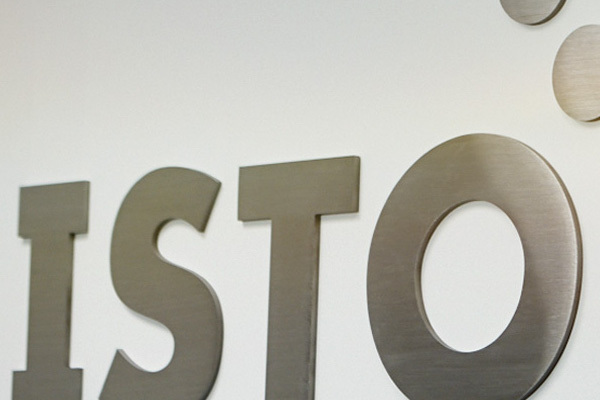 Isto Biologics was formed in 2016 when St. Louis-based Isto Technologies and Arteriocyte Medical Systems Inc. of Hopkinton, Massachusetts, integrated under the Isto Holdings umbrella. Isto Biologics is focused on offering evidence-based solutions for bone regeneration and cell therapy to help improve patient outcomes. The company’s best-in-class product offerings include the market-leading MAGELLAN® Autologous Platelet Separator and InQu®, a Bone Graft Extender & Substitute; Influx®, a natural bone graft material; and CellPoint®, a concentrated bone marrow aspirate system.